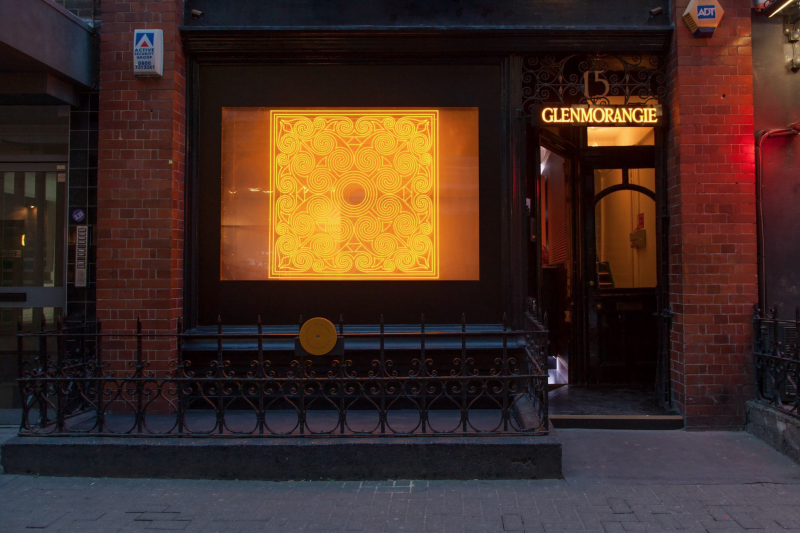 Taste the Highlands in the heart of Sydney at the Glenmorangie Whisky Pop-Up. For just three nights this October, the single malt scotch Glenmorangie whisky will open its doors to a special ‘after hours’ event. It will be hosted in a stylish location in the Sydney CBD. 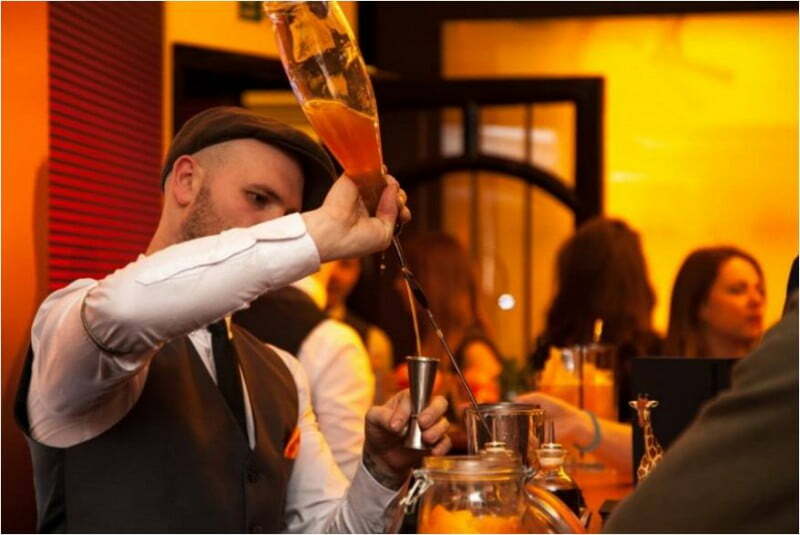 Step into the mysterious Parlour Lane between the 20th and 22nd of October and be treated to a memorable and unique night of delicious cocktails and signature serves. Get ready to be transported from the cobbles of Parlour Lane to the beauty of the highlands of Scotland where the whisky originates from. Learn about the unseen lengths and mastery that go into the creation of Glenmorangie while you enjoy a selection of outstanding cocktails created especially for the occasion. Whether you’re a diehard whisky enthusiast or a first timer, you’ll appreciate the incredible drinks put together by expert bartenders from Sydney’s Pocket Bar and Melbourne’s Katuk. Want to sound like a whisky pro? Check out out Whisky Guide For Beginners. 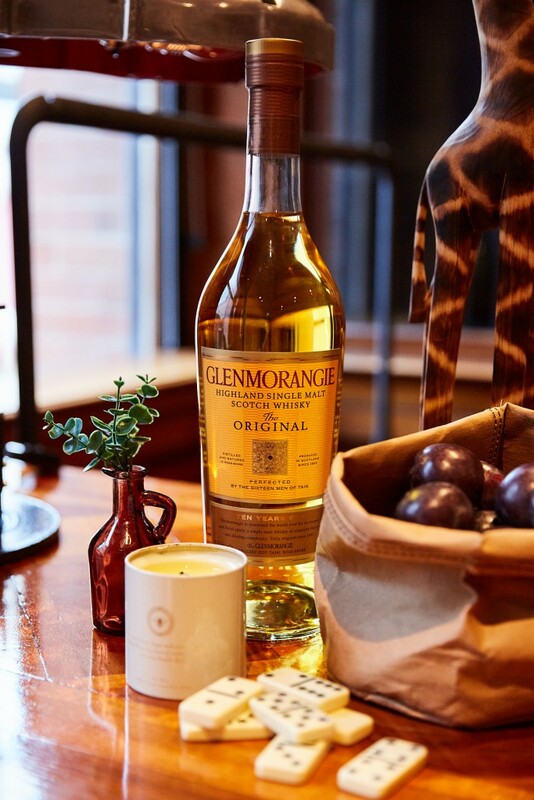 Prepare your appetite because along with inviting cocktails you’ll be served a range of mouthwatering bites at this Glenmorangie Whisky Pop Up. 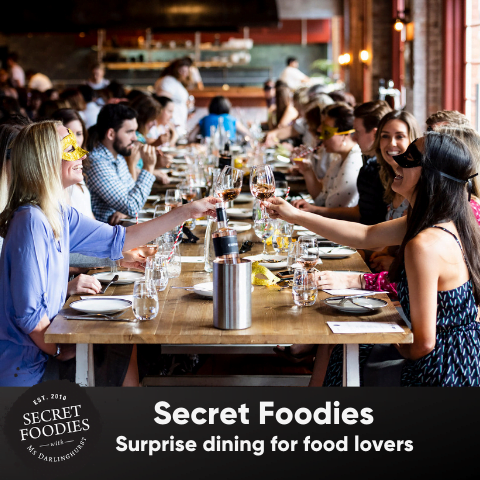 From freshly shucked oysters to foraged style grazing tables filled with meaty cuts and their accompaniments. Keep your ear out during the night as well. If you’re lucky you’ll pick up a secret password that will grant you a dram of Glenmorangies most exclusive and luxurious rare malts. Explore the time and effort that goes behind this grand whisky and speak personally with local whisky experts who will be more than happy to grant you a guided tour. Tickets to the event are free but to avoid any disappointment, we recommend jumping online to make a booking for your night of choice. Glenmorangie Whisky Pop-Up, Sydney CBD. Parlour Lane, 49 Market Street, Sydney NSW 2000 (Laneway between the QT Hotel and Topshop). 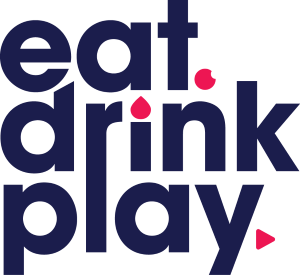 Thurs 20th October – Sat 22nd October 6pm-12am.